Between the time that Moby Grape released their brilliant self-titled debut and when their second album Wow appeared in 1968, a little thing called Sgt. Pepper's Lonely Hearts Club Band happened, and for the next few years it was no longer enough for a band with some claim to importance to just play rock & roll, even if they approached it with the freshness and imagination Moby Grape displayed on their first LP. Bowing to the pervading influences of the day, Wow is a far more ambitious album than Moby Grape, trading in the latter's energetic simplicity for an expansive production complete with strings, horns, and lots of willful eccentricity, best typified by the helium-treated vocals on the hillbilly pastiche "Funky Tunk" and "Just Like Gene Autry: A Foxtrot," a woozy '60s dance band number complete with introduction from Arthur Godfrey (the band went so far as to master the tune at 78 rpm on the original vinyl edition). While at first glance Wow pales in comparison to the instant classic Moby Grape, repeated listening reveals this album has plenty of strengths despite the excess gingerbread; the horn-driven boogie of "Can't Be So Bad" swings hard, "Murder in My Heart for the Judge" is a tough and funky blues number, "He," "Rose Colored Eyes," and "Bitter Wind" are lovely folk-rock tunes with shimmering harmonies (even if the latter is marred by a pretentious noise collage at the close), and "Motorcycle Irene" is a witty tribute to a hard-livin' biker mama. 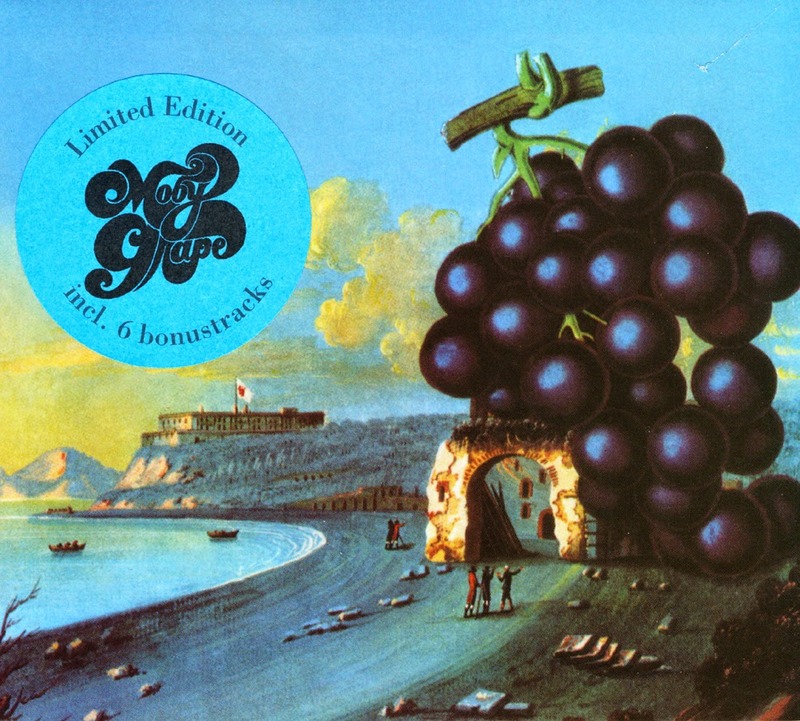 Wow lacks the rev-it-up spirit of Moby Grape's masterpiece, but Peter Lewis, Jerry Miller, and Skip Spence's guitar work is just as impressive and richly layered, and the group's harmonies and songwriting chops are still in solid shape. 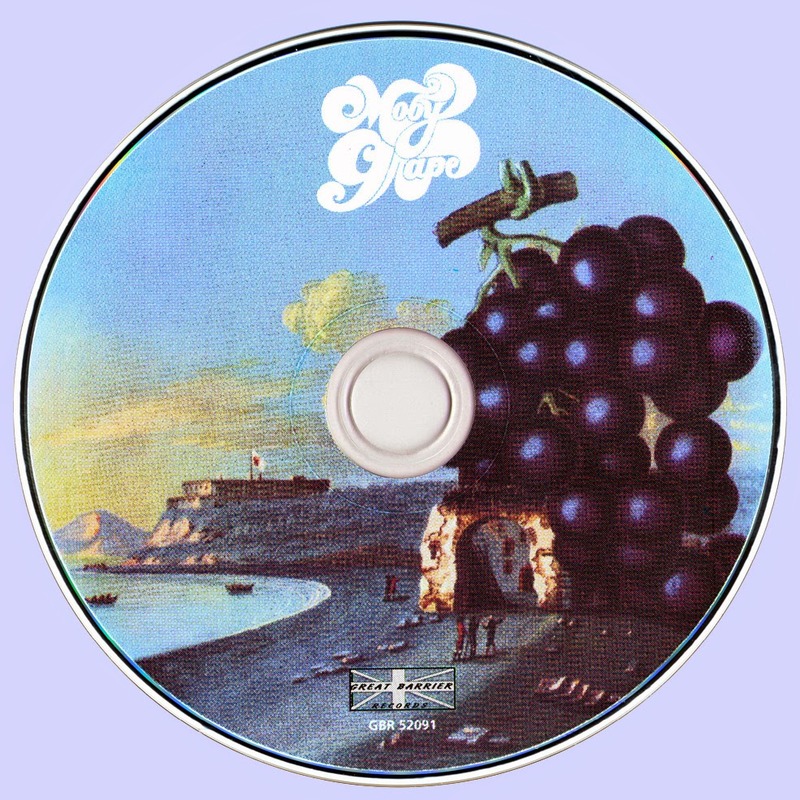 While the unobtrusive production on Moby Grape showcased the group's many virtues, those attributes are visible on Wow despite the layers of studio excess, which sapped the momentum and charm of this band without snuffing them out altogether.